Potential Brexit-clouds appear to be clearing from the main Asian financial markets of Hong Kong and Singapore. Whatever correction is happening in the dusty financial offices in Britain over the past month, it has having little or no effect on the financial or property markets on the other side of the world, in Asia. 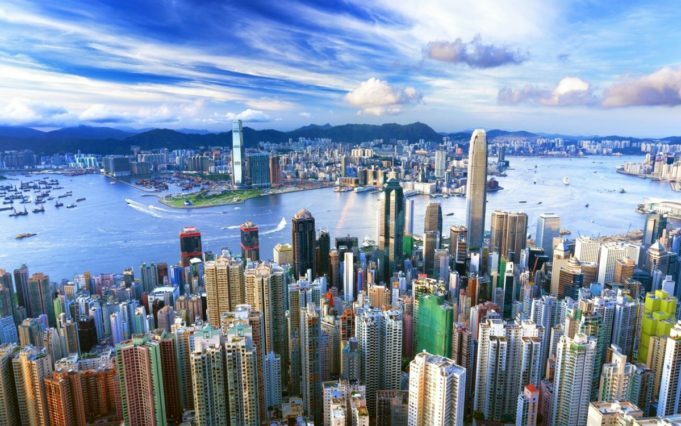 Whether it’s panic, knee-jerk reaction or real EU-exit-related problems hitting the Pound and other UK-related property stocks, the turbulence isn’t expected to be felt much in the key financial and property centres of Hong Kong and Singapore. Upwards of 20 percent of the Singapore market is property-related, and in Hong Kong the proportion is just over 10 percent – the highest such shares among major Asian markets. The run on UK stocks has hardly dented the robust Asian stock scene and local financial analysts even argue that any exodus from London could benefit Singapore and Hong Kong as the world sharpens its focus on the dynamic Asian property market. Of course local property stocks bet on a world-wide property market, including the UK. But the real estate investment trusts and developers in Singapore and Hong Kong (moreso in other local asian markets) tend to focus on home (the old property maxim ‘never buy a property you can’t drive past every day’). Unrelated to Brexit, Hong Kong home prices started trending lower this year and Singapore’s have been dropping for three years so looking at the sag in the graph has little to do with a Brexit-correction and more to do with local issues such as over-supply and home market stumbles. Bottomline: the turbulence from Brexit will reverberate for a few years as financial markets chew their nails and play with the new variables around Europe and the UK. But financial experts are keeping busy with local issues, local opportunities, local property and local gains.